Danny Shaw is a member of my basketball team and an all-around good dude. When I was still coming up with the basic idea of this show, I asked him to be on, and in a timely manner, here he is a year later. 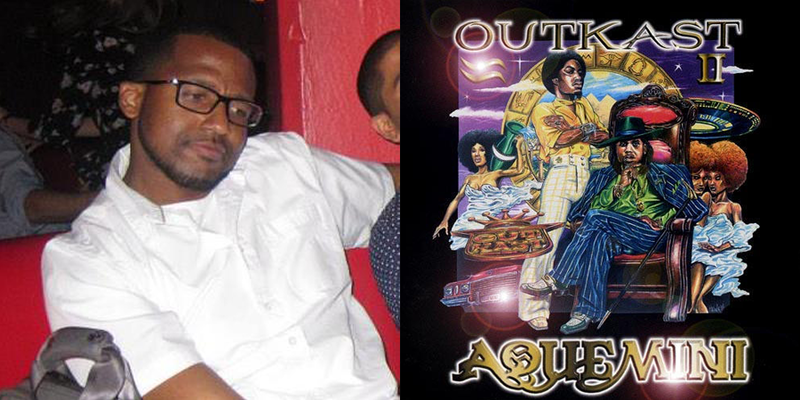 We’re talking about OutKast’s “Aquemini”, a true hip-hop classic, and why it’s more than just the album with “Rosa Parks” on it. 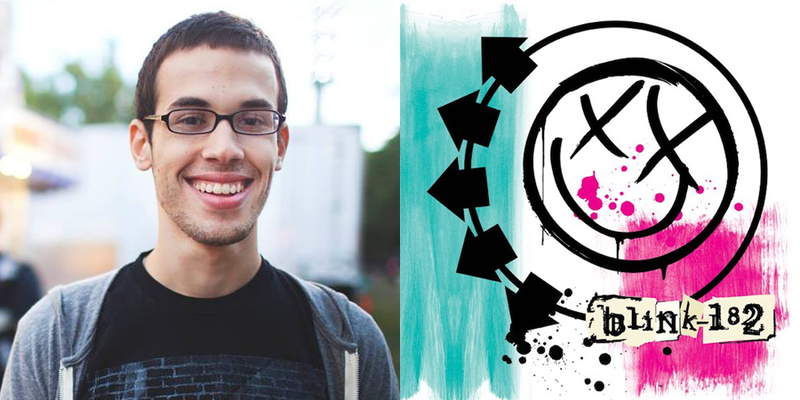 Zack Zarrillo (PropertyOfZack, Bad Timing Records, Off The Record podcast) is on the show this week, and he’s talking about blink-182’s 2003 untitled album. We discuss the effect music can have on you at different developmental stages, and discover that we both own the Tom Delonge Fender Stratocaster. What we don’t touch on, is Scott Raynor/Travis Barker, which usually comes up when people discuss blink-182… it’s probably because I’m a decade older than Zack. Two guests? Sure, why not! David Galea is on the show this week, and he’s joined by returning guest Brian Keith Diaz. 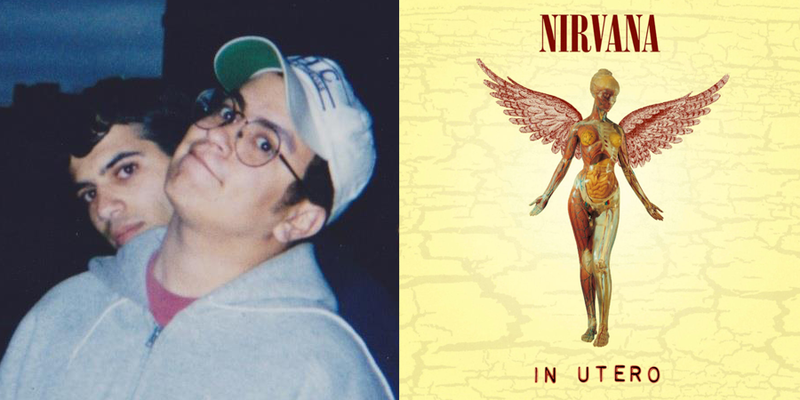 They’re talking about Nirvana’s “In Utero”, and so much more! You can almost hear me geeking out listening to their stories about seeing Nirvana in NYC, or David being at their Unplugged concert. It’s a long episode, but man is it a blast. 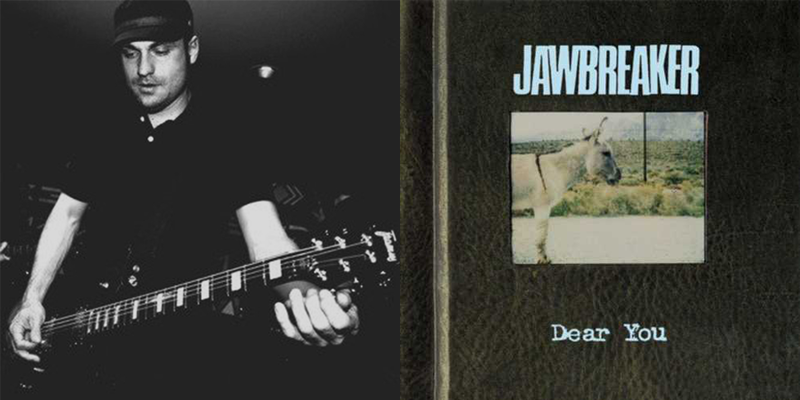 Mark McMillon of The Story Changes and Hawthorne Heights is on the show this week talking about Jawbreaker’s classic album “Dear You”. It’s a fun chat about raspy vocals, blue marble vinyl, and good songwriting. 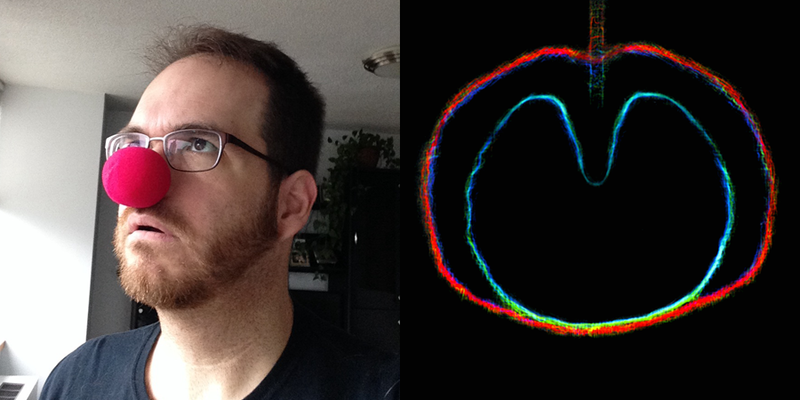 Pardon the sparse choppiness, our Skype connection wasn’t the most cooperative. 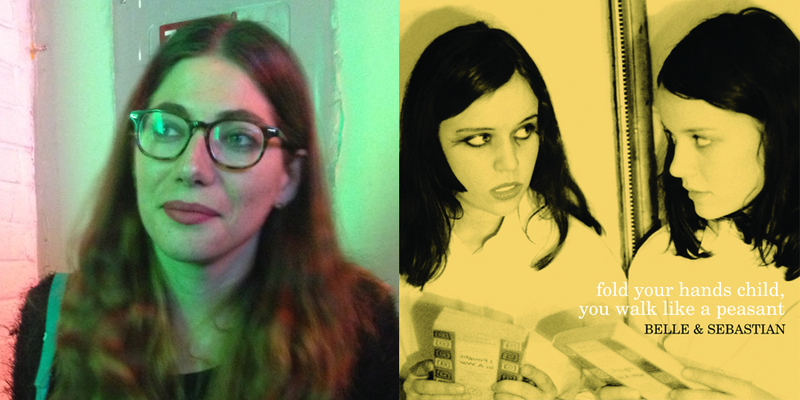 MTV Iggy editor (and my homie) Beverly Bryan is on the show this week talking about Belle and Sebastian’s “Fold Your Hands Child, You Walk Like a Peasant” So press play, and join us as we drink coffee spiked with whiskey and talk about why this album is her hands-down favorite. 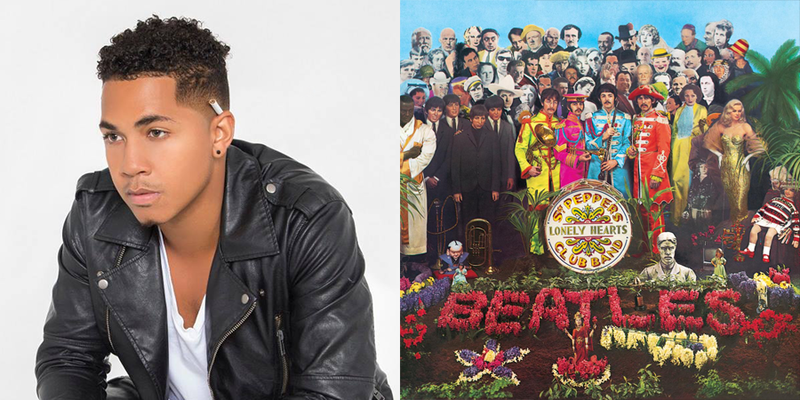 It took a lot longer than I expected for someone to go with an album by the Beatles, but what an album to start with! Alt-pop singer The Reasn is on the show talking about what this album means to him, and how it relates to his music making process. Hiatuses be damned, Your Favorite Album is back! 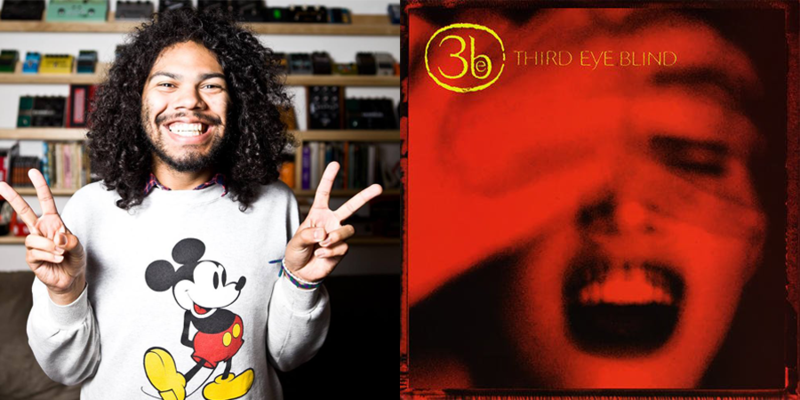 This week, my buddy Isaac Bolivar (Happy Body Slow Brain, No Machine) is on the show talking about Third Eye Blind’s amazing self titled debut LP. We get into talking about other things too, such as Vanilla Ice and mixtape etiquette. Enjoy! This week, cartoonist Alex Robinson of Star Wars Minute and the soon to be launched Alphabeatical podcast is on the show talking about XTC’s “Wasp Star (Apple Venus Volume 2)”. It’s a fun chat covering various things such as music, “Gilmore Girls”, and the social needs of guinea pigs. 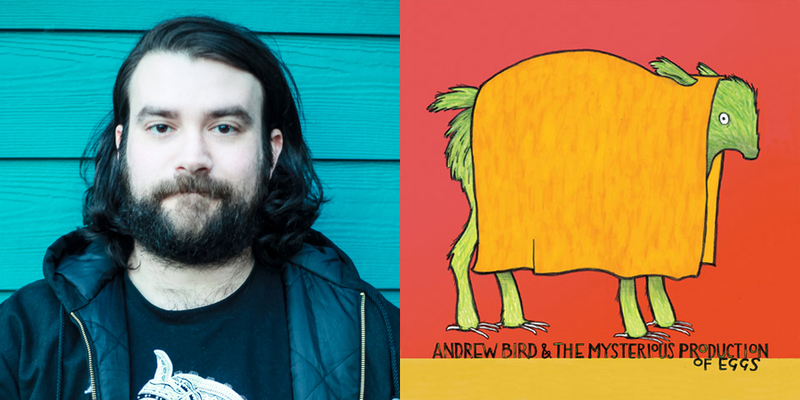 David Bello of The World Is a Beautiful Place & I Am No Longer Afraid to Die is on the show this week talking about Andrew Bird’s “Andrew Bird & The Mysterious Production of Eggs”. I wasn’t familiar with this album, or with Bird until David told me the album he was going to go with, but once I gave it a listen, it hooked me instantly. 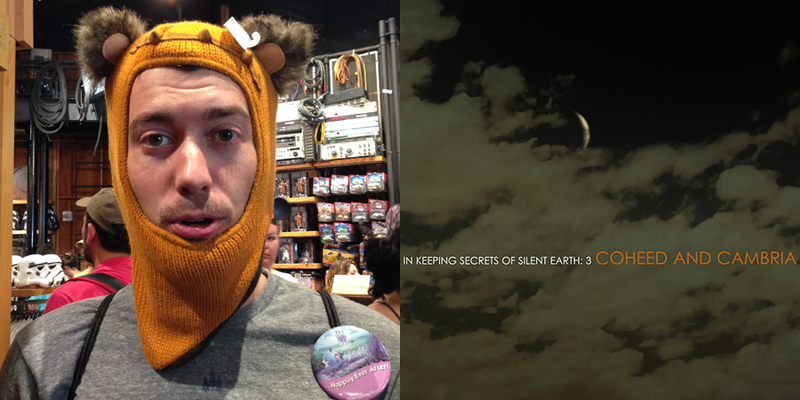 This week, my buddy Jim Lester let me take over his living room so we could talk about Coheed and Cambria’s “In Keeping Secrets of Silent Earth: 3”. Until a day before we recorded, I had no idea that he even listened to this group, and I’ve known him for years! It’s a fun episode with a good amount of laughing at our own stupidity, enjoy!